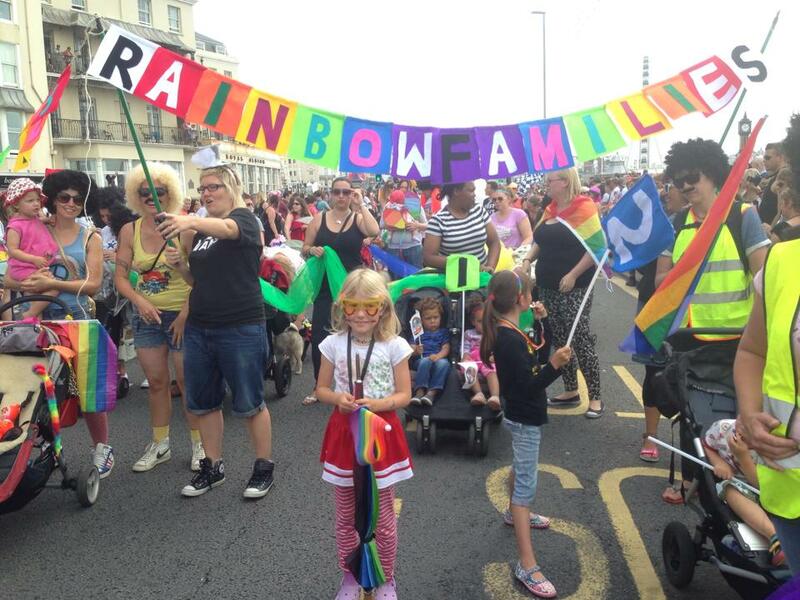 The New Union Flag Project *UPDATE* | Rainbow Families | Social group for gay, lesbian and other LGBT families and their children in the Brighton area. 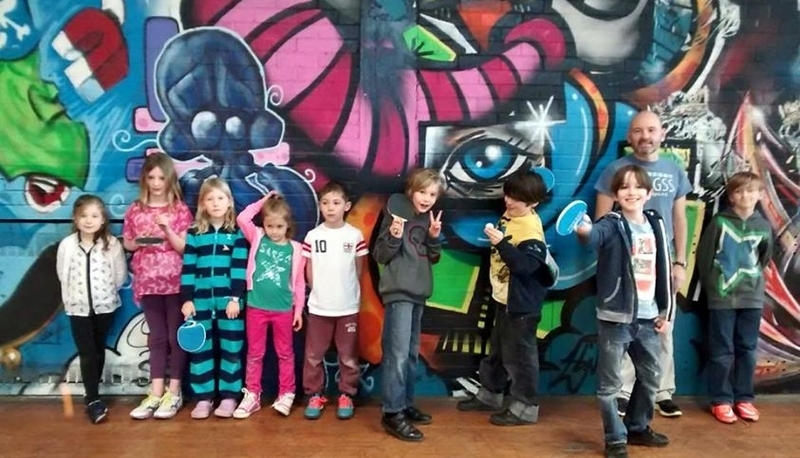 Is your family a bit arty? Do you fancy being part of a celebration of Brighton’s cultural diversity AND have an indoor teaparty at the fabulous Brighton Museum that the weather can’t spoil this time?? Then this is the event for you! This event is free of charge and is a wonderful opportunity to get up close to the iconic Brighton Museum and Art Gallery, and get a treasured photo memory for your Rainbow Family. What is the New Union Flag? The New Union Flag (NUF), a socially/politically engaged art project, began in 2015 and this year is on a national tour backed by counterpoints arts and the Arts Council England. The project aims to reimagine the Union Jack flag and acknowledge and celebrate the communities that contributed to the UK’s cultural legacy. Re-created with fabric designs from all over the world the New Union Flag transforms the traditional Union Jack from an archetype of uniformity to a dynamic and celebrated on-going performance of diversity. The project has already engaged thousands of people through gallery exhibitions (Turner Contemporary, Tate Modern, South Bank Centre, People’s History Museum – Manchester, Liverpool Museum), numerous cultural events, schools, festivals, rallies and workshops. 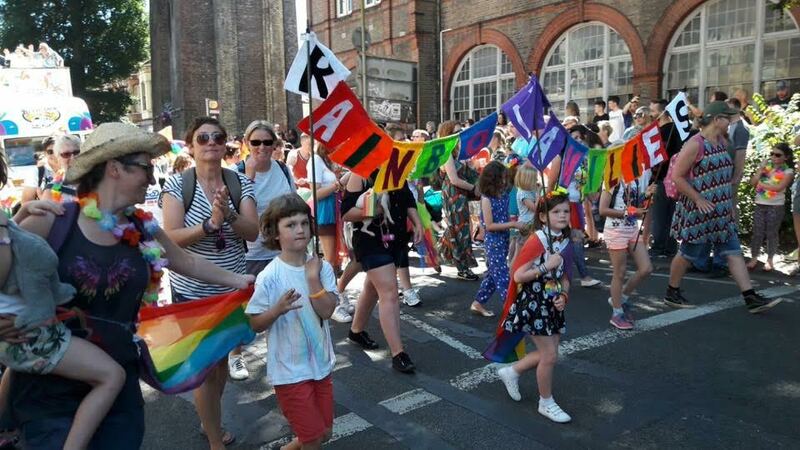 Recently the flag was paraded at Brighton Trans Pride and Brighton Pride and a NUF event also took place at Liverpool Museum in conjunction with Liverpool’s LGBTQ families conference. Based on the New Union Flag design and at the request of the former mayor of Brighton the artist, Gil Mualem-Doron, has designed a flag for Brighton. The event with Rainbow Families will include the Diversity Flag Workshop in which each family will create their own flag by answering set of questions and designing a handheld flag with pre-prepared stickers that will be supplied by the artist. After the workshop, each family will be photographed with their flag on the background of the Royal Pavilion and the Brighton Flag. Subject to your consent, the photos in high resolution could be uploaded to a dedicated website and possibly the New Union Flag Facebook page from which it can be downloaded and printed! The photos might even be used in a future in exhibition at the museum and a book that will document the New Union Flag project (again, subject to your consent)! The event is free of charge and will take place in the Museum Lab bit of the Brighton Museum & Art Gallery. 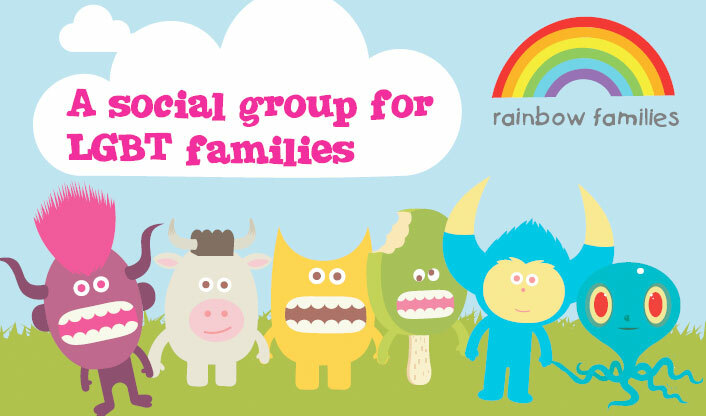 Rainbow Families is an informal social group for lesbian, gay, bisexual, transgender and questioning (LGBTQ) parents and their children in Brighton, Hove, Sussex and surrounding areas. Membership is open to all LGBTQ parents and prospective parents and their children. 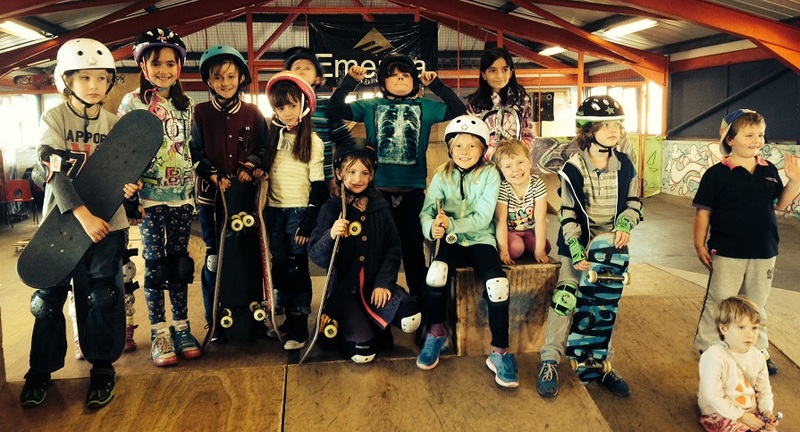 We are a non-profit organisation and membership is free. This website and its content is copyright of Rainbow Families © 2015.